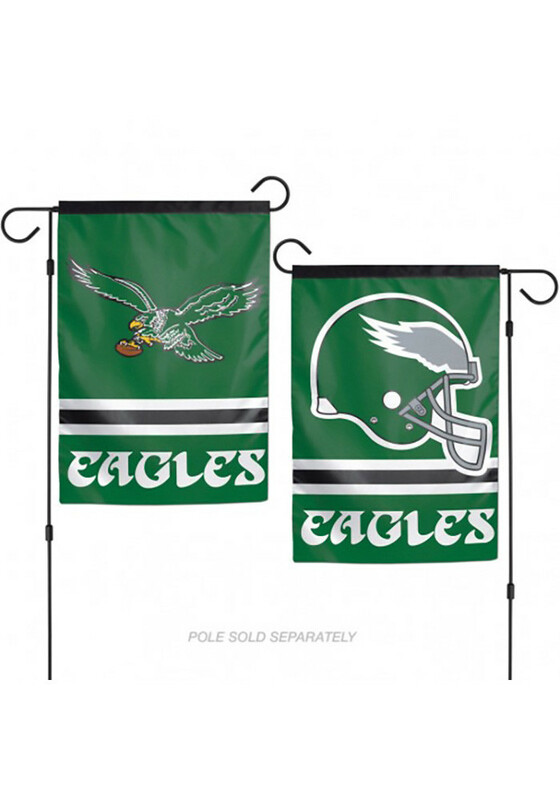 Stake this Philadelphia Eagles Two Sided Garden Flag in your garden and let everyone know you root for the Eagles. This Garden Flag features a team logo with team name and will look great in your garden. Everyone will know you are a Eagles fan! Flag pole not included. Go Eagles! This garden flag is vibrant made with quality material and it is very well priced.